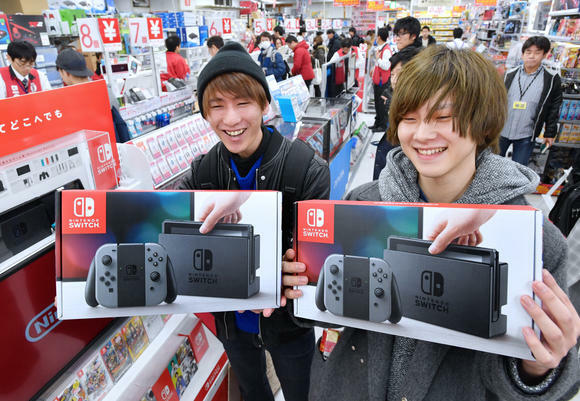 Famitsu has revealed that Nintendo has currently solo 4.5 million systems in Japan. The exact number of consoles sold since Famitsu released its data is 4,524,037 systems. It shouldn’t be too long until the Nintendo Switch reaches the 5 million mark.